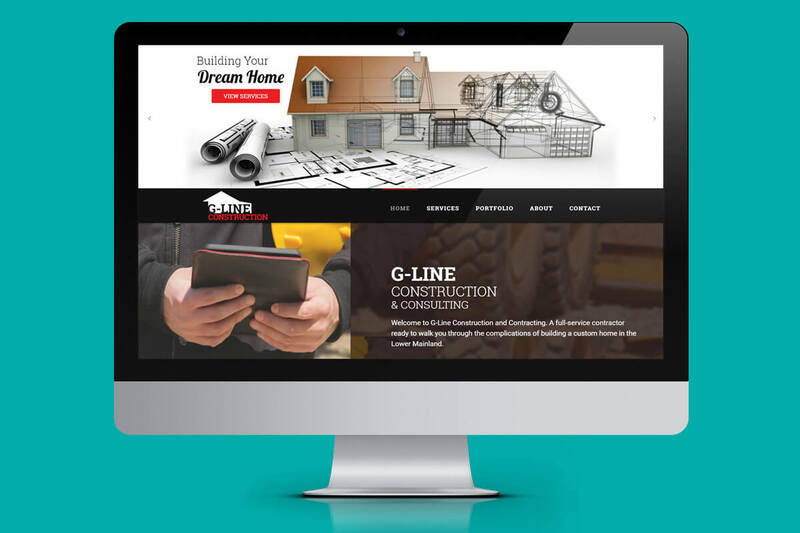 G-Line Construction | NetClimber Web Design Inc.
G-Line Construction & Consulting required a simple, clean, professional looking site to provide clients and potential clients with the information they need to choose G-Line Construction. The website features a portfolio to showcase completed and in progress projects. The WordPress website uses the plugin Cornerstone to create the diverse page layouts throughout the site and has some parallax functionality. G-Line Construction utilized NetClimber’s content entry services in order to get the site up and running as quickly and smoothly as possible.